Jon graduated from the University of Liverpool in 1994 with a Bachelor of Veterinary Science and locumed extensively throughout the UK before moving down to London in 1997. In 2005, after a further three years study, Jon achieved RCVS board certification in small animal internal medicine and is currently the only veterinarian in the surrounding area to have this qualification. Jon also has a Diploma in Companion Animal Behaviour and Therapy and is a government approved Local Veterinary Inspector. 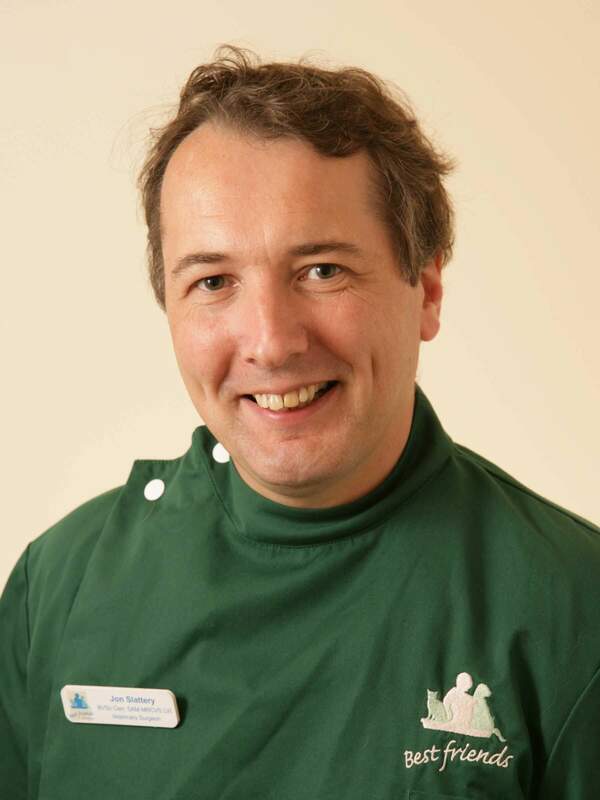 Between 1997 and 2007 Jon worked in a large companion animal hospital and referral centre, seeing both first opinion and a variety referral cases from colleagues. In 2007 Jon returned to his native Worcestershire where he grew up and currently lives with his partner Kirsty, daughter Carys and son Morgan in Leigh. In his free time Jon can be found walking his dogs through the beautiful Worcestershire countryside. 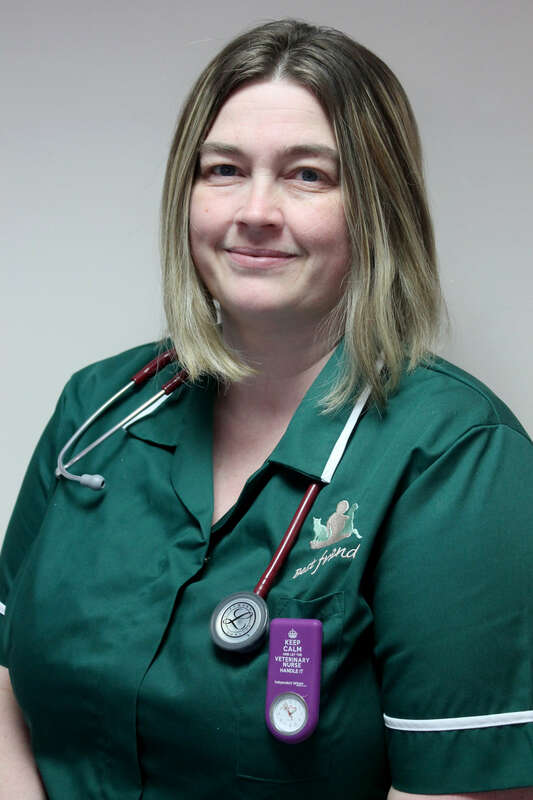 Kirsty qualified as a Veterinary Nurse in 1994 from Myerscough College. After qualifying Kirsty worked in small animal, mixed, exotic and referral practices. In 2001 Kirsty took on a post at Writtle College where she lectured in veterinary nursing, animal behaviour and biological science. Whilst working at Writtle College Kirsty gained her Certificate in Education. In her spare time Kirsty enjoys nothing more than curling up with a good mystery novel and one or all of her four cats on her lap. Helen qualified from Bristol University in 2003. She likes all aspects of veterinary medicine but particularly enjoys soft tissue surgery. When not being a vet she spends her free time looking after her two young boys and Charlie her terrier. Sharon first started in veterinary practice in 1985 helping out at a local practice in the evening after school. In 1987 she gained a distinction in Animal Care at Rodbaston College of Agriculture. In 1988, whilst working at a large veterinary hospital, Sharon returned to Rodbaston to train as a Veterinary Nurse, qualifying in 1990. 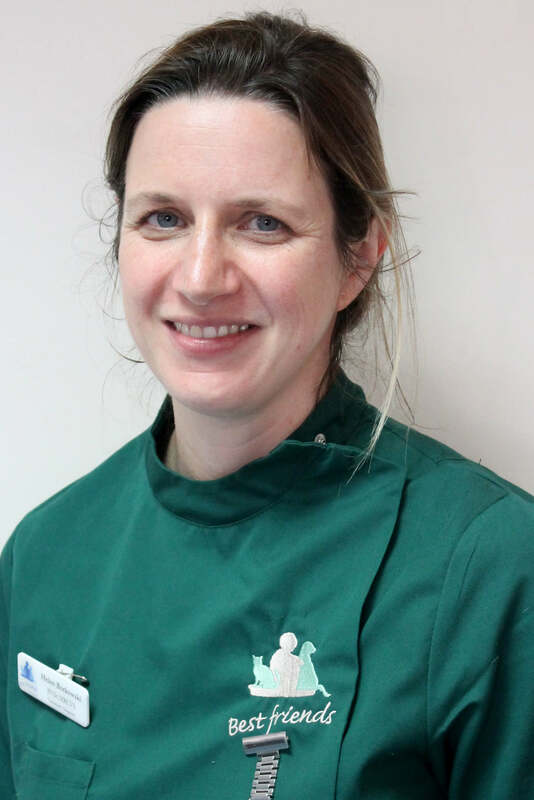 Between 1990 – 2009 Sharon worked at a multi-vet companion animal practice in Hampshire as Head Nurse. Sharon joined the Best Friends team in January 2009 bringing with her a wealth of experience and expertise. 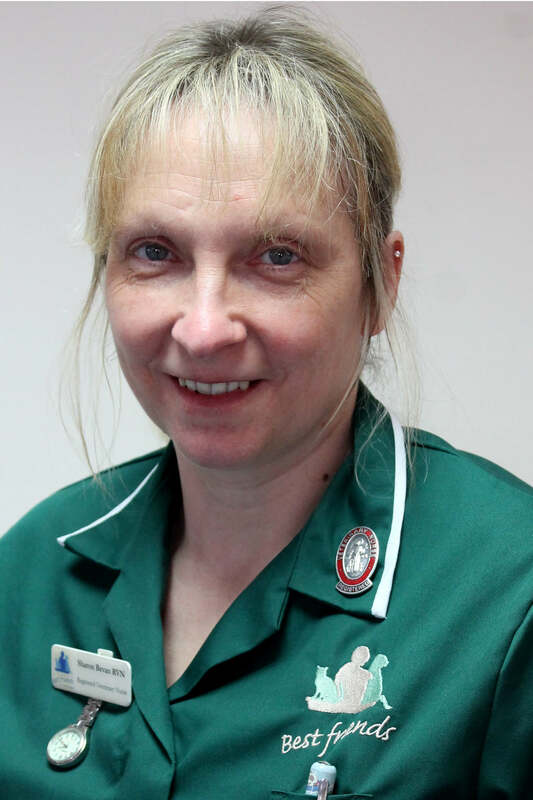 Sharon’s professional interests are all aspects of nursing especially rehabilitation, neonatal care and behaviour. Sharon alongside Kirsty is our Cat Advocate. Sharon has two Labradors and six cats and likes nothing better than taking the Labradors for long walks through the Worcestershire countryside. Amy comes from a background in customer service at a premium retail chain and joined the surgery initially part time in November 2009 and full time from June 2011. Amy gained a National Diploma in animal management in 2011. 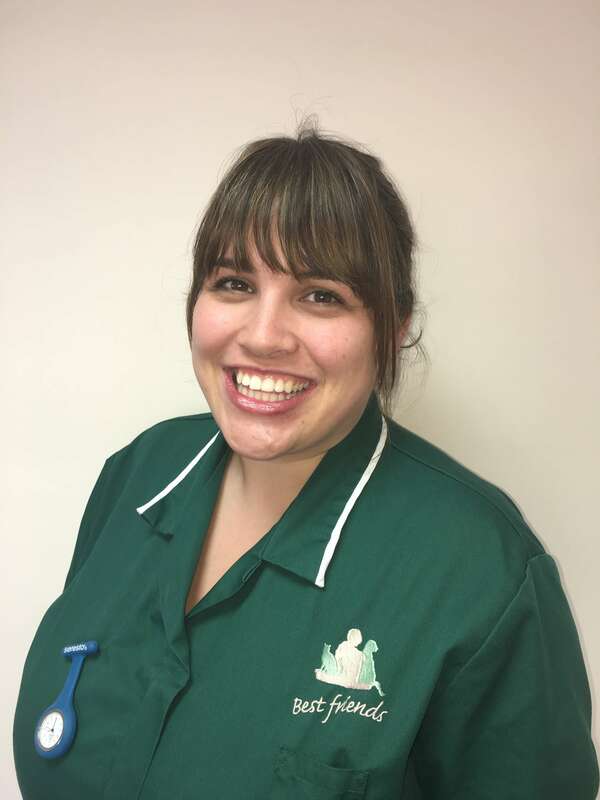 After studying for her Level 3 Diploma in Veterinary Nursing at Pershore college Amy passed her examinations in 2016 and is now a Registered Veterinary Nurse. She is interested in all aspects of preventative medicine and runs our nursing clinics and mobility club. Amy lives in Worcester with and is the slave to her gorgeous cat Odgy. In her spare time Amy enjoys Zumba and hand rearing orphan kittens! Lauren first came to Best Friends for a two week work placement. Lauren enjoyed her experience so much that she stayed on and completed a twelve month Animal Nursing Assistance Course in June 2012. 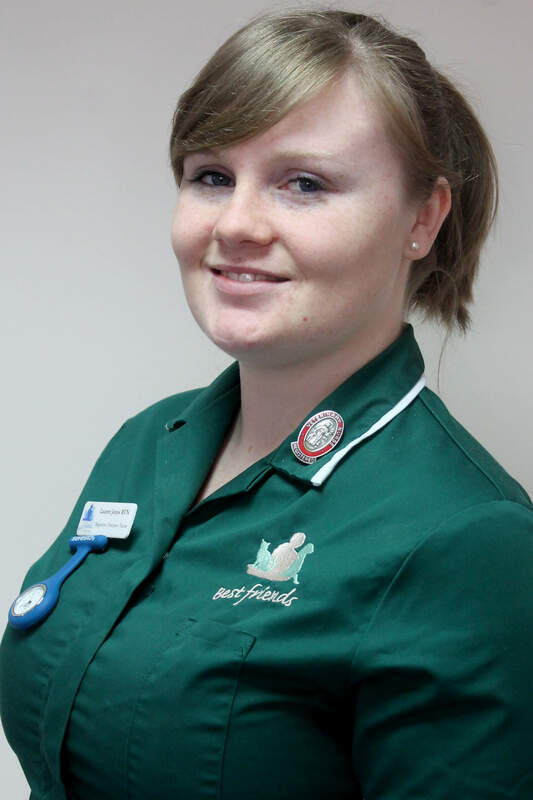 Lauren studied for her Level 3 Diploma in Veterinary Nursing at Pershore College and qualified as a Registered Veterinary Nurse in 2014. Lauren enjoys tutoring and mentoring students as Clinical Coach and also runs our weight management clinics. 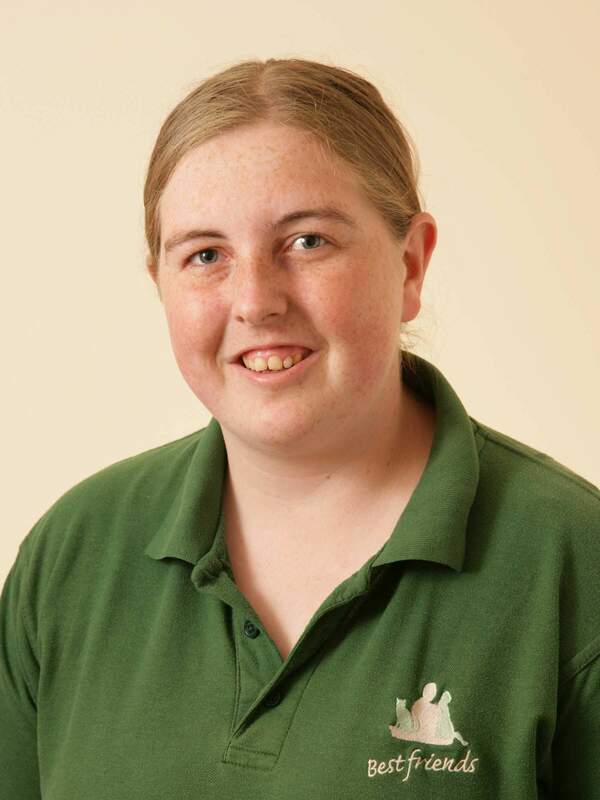 Lauren lives in Malvern and in her spare time enjoys reading mystery novels and horse riding. Sophie joined the team in 2014 and is responsible for all the behind the scenes administration such as accounts and health and safety. She owns a very cute leopard tortoise called Leo and in her spare time she loves traveling and seeing wildlife in its natural environment.